As a former Director of College Counseling, I learned that each school year provides opportunity to consider new ways (And reinvent old exercises too!) of engaging students and parents in the college search and decision making process. Thus, I reached out to a few friends in the field to uncover their creative takes to college planning for students. “During Junior College/Career Week in the spring, we have students do an electronic scavenger hunt. 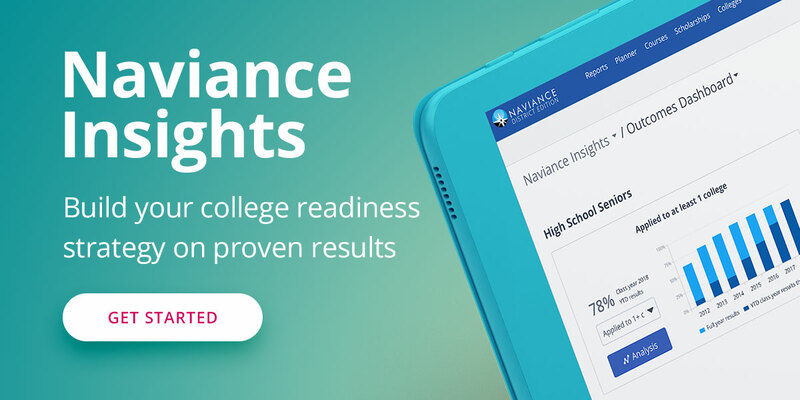 During this activity, they navigate through Naviance and look up important information about colleges and start to think about potential career options. “My favorite exercise to do with students starting the college process is a game I call ‘Packing Your Suitcase For College.’ I put a big suitcase in the middle of the classroom and I give each student an index card. I tell them to imagine that it is the night before they leave for college and they are looking around their room planning what to pack. These creative ideas no doubt just scratch the surface.